Land Mobile Radio (LMR) is a communication equipment, which offers seamless and mission critical voice communication and data services. The increasing focus on improving communication technologies among law enforcing agencies and public safety organizations is primarily driving the adoption of LMR systems. The leading players in the land mobile radio system market are developing customized solutions and applications to cater to the customers growing needs, besides exploring novel technologies and applications through scientific research and technology innovation. LMR systems are majorly used in defense, public safety, law enforcement, and emergency response applications. However, LMR systems are rapidly being adopted for effective communication other commercial sectors such as transportation, construction, utilities, manufacturing, hospitality, healthcare, and others. 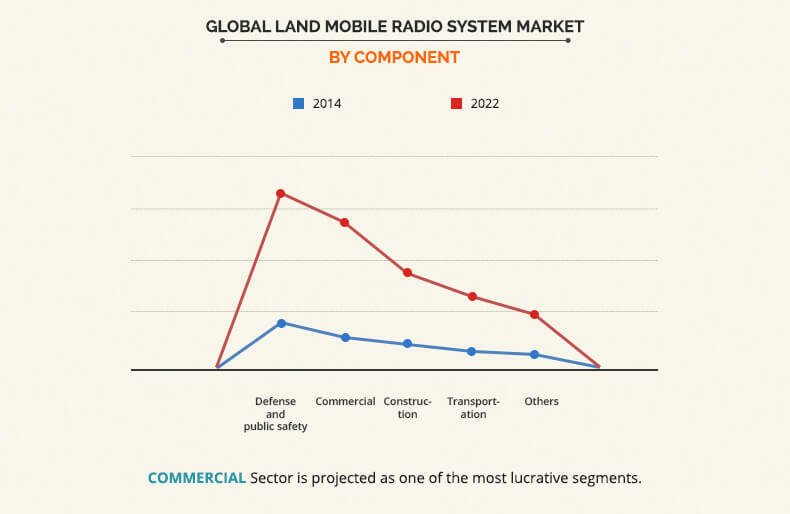 The increase in demand for land mobile radio system industry from emerging economies such as Asia-Pacific and LAMEA, coupled with increasing safety measures during natural disasters, terrorist activities, and other situations is expected to supplement the growth of land mobile radio system market. The well-known companies profiled in the report include Airbus DS Communications, Motorola Solutions Inc., Harris Corporation, Thales Group S.A., JVC Kenwood Corporation, Raytheon Company, Cassadian Communications, Inc., Cartel Communication Systems, TE Connectivity Ltd, RELM Wireless Corporation. These companies consistently launch products and explore novel technologies to meet the customers increasing needs and requirements. A significant increase in investments is observed for the R&D in private and public organizations involving product innovation and development of customized solutions. The global land mobile radio system market is segmented into type, technology, end user, and region. Based on type, the land radio system industry is divided into mobile, and portable. Based on technology, the market is divided into analog, and digital. On the basis of end user, the market is segmented into defense and public safety, commercial, transportation, construction, and others. The market is segmented based on region into North America, Europe, Asia-Pacific, and LAMEA. The above graph depicts the top investment pockets with respect to the growth rate and market attractiveness. The top investment pockets in the land mobile radio system industry are the commercial, defense and public safety, and transportation sectors. Presently, the defense and public safety sector dominates the global land mobile radio system market. LMR systems are increasingly being used in the defense and public safety sector by law enforcers and emergency responders for providing rescue services during natural disasters, terrorist activities, and other situations. Mission critical communication and intelligence enables law enforcement organizations to stream video, access data, and collaborate in real time. A LMR system enables responders to improve real-time decision-making capabilities through integration of voice communications, data applications, and command centers, which has increased its demand in the defense sector. The commercial sector is another lucrative investment area, and is anticipated to drive the market in the coming years. The commercial sector includes manufacturing centers, retail stores and malls, airports, and corporate spaces. Small, medium, and large organizations are increasingly adopting LMR systems for streamlining of business operations and enhancing customer experience. In the manufacturing sector, application of LMR systems increases workforce productivity, reduces response time, and enhances safety. A LMR system connects workers and devices, while simplifying plant communications, managing risks, and automating processes. This report provides an in-depth analysis of the global land mobile radio system market to identify the potential investment pockets. It outlines the current trends and future scenario of the global land mobile radio system market from 2016 to 2022 to understand the prevailing opportunities and investment pockets. Porters Five Forces model analysis illustrates the impact of factors such as threat of new entrants, threat of substitutes, strength of the buyers, and strength of suppliers on the land mobile radio system industry growth. The quantitative analysis of the global land mobile radio system market size from 2014 to 2022 is provided in the report to elaborate the market potential. 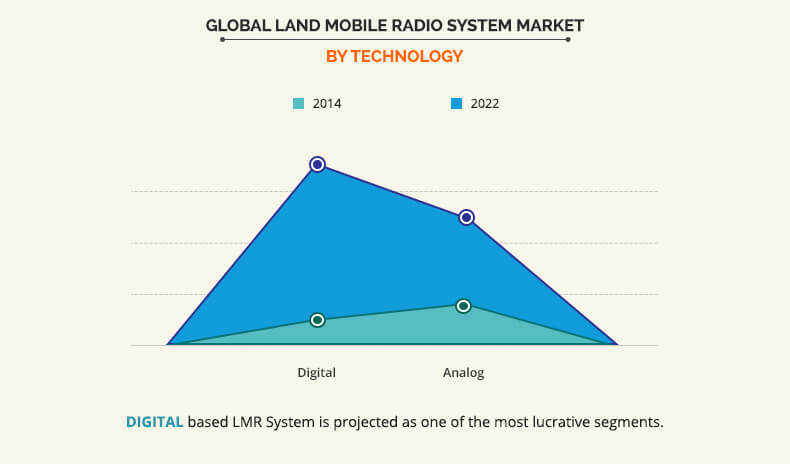 The land mobile radio system market is segmented on the basis of type, technology, end user, and geography. 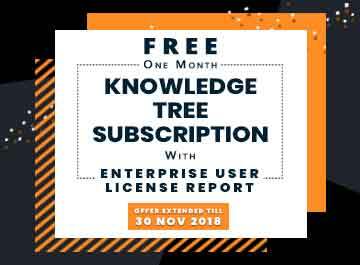 KT Telecom, SK Telecom, Samsung Group, Nokia Corporation, Telstra Corporation Limited, Telefonaktiebolaget L. M. Ericsson, Agilent Technologies. The adoption of land mobile radio systems has increased significantly in the recent years, owing to enhanced focus on improving critical communication technologies among law enforcing agencies and public safety organizations. These systems are mainly used in defense, public safety, law enforcement, and emergency response applications. However, these systems have been rapidly adopted for effective communication across other commercial sectors such as transportation, construction, utilities, manufacturing, hospitality, healthcare, and others. There has been a surge in adoption of digital land mobile radio systems market size as compared to analog land mobile radio systems, owing to high quality coverage, low cost, high efficiency, enhanced security, and ability to share images, videos, & location-based data of digital technology. The factors driving the adoption of this technology are rise in the demand for transmission of secured data among defense, military, and public safety organizations and growing requirement to share voice, video, or location-based data during natural disasters or other calamities. The integration of LTE (Long-Term Evolution) with land mobile radio system ensures real-time transmission of data, reduces response time, and enables transmission of complex voice & video data. LTE technology offers high-speed data communications and higher bandwidth mobile data, which enable mobile devices to stream video or transfer large amount of data at high speed. The global land mobile radio system market faces major challenges such as dearth of spectrum, limited channel capacities, and government regulations, which hamper the market growth. The key players in the land mobile radio system industry have focused on providing low-cost land mobile radios with high efficiency due to technological advancements, thereby increasing its adoption among small and medium organizations. Several companies have periodically introduced advanced land mobile radio systems by integrating new and innovative technologies to expand their offerings in the land mobile radio system market and cater to the growing demand of consumers. Market players have acquired other companies and expanded their product portfolio to increase their customer base and improve their geographical outreach. Presently, North America is the major revenue contributor to the global land mobile radio system industry, owing to increase in demand for secure communication technologies among defense and public safety organizations in the region, and presence of major players such as Motorola Solutions, Harris Corporation, and Raytheon Company. Asia-Pacific region is expected to witness significant growth in the land mobile radio system industry, owing to increasing cases of natural disasters, surge in terrorist infiltration, and proactive government investment in the defense sector. "Land Mobile Radio System Market"